Are you giddy with excitement, getting ready to pull out the check book for your new bathroom design? Stop for just a minute and think about things for a while. It’s something that you are going to have to live with for a while, so make sure you consider everything so that your bathroom is exactly the way you want it to be. Here are some common mistakes in bathroom planning that some people often overlook. 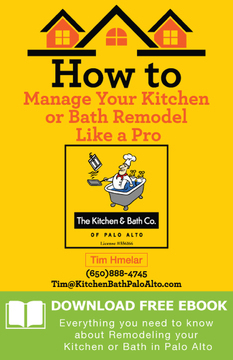 If you want some more advice on bathroom remodeling or even someone to do the job for you, contact The Kitchen and Bath Company of Palo Alto and have a chat with Tim Hmelar (650)888-4745. Once we get started, it’s often hard to stop. Before you put any plans in concrete, think about a realistic budget for your bathroom. Go over your finances and figure out how much you can actually afford. Maybe even try to crunch some figures about how much value it might add to your home. Before we enter any project, especially one that can have a large range in price, it’s important to get our budget and stick to it. You can probably still have most things that you want, you just might need to be a little more creative in how you go about it. This is something that is easy to overlook. A good ceiling fan is important for dealing with the humidity of your bathroom. If it isn’t taken care of properly, the moisture can cause mold and mildew problems that are very difficult to fix. There are different options, such as overhead fixtures or multiple units around the bathroom. You can even consider installing a window if there isn’t one already and it’s possible. When picking a bathroom fan be sure that the fan is rated in CFM (cubic feet/minute) for your size bathroom and check for sones (sound level) of the fan. Fans are now available with humidistats, night lights, heaters, mood lights and even wifi speakers. Bathrooms are high-stress rooms. They deal with heat, cold and a lot of moisture, with conditions often changing rapidly. This means that the materials in your bathroom have to be very durable in order to handle all of these extremes. Some kinds of stone and wood can’t handle it, so try to ensure that all of the materials are designed specifically for the bathroom. Be especially careful that shower floors and bathroom floors are treated so that they aren’t too slippery when wet. Another common trend is the addition of recessed shampoo bottle niches, shower heads placed on sliding bars and the installation of grab bars. It’s easy to overlook our storage needs, but doing so can make our day-to-day lives more difficult and also increase clutter on countertops. 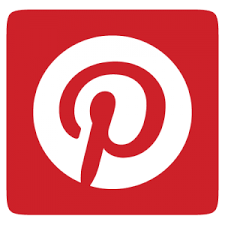 Think about the things that you use regularly and plan spaces for them. Also include all of the things you would like to keep in your bathroom. Then add even more storage space just to be safe. You won’t regret it. Remodeling your bathroom yourself can save money and give you a sense of self-accomplishment, but bathrooms aren’t the simplest places to remodel and they don’t leave much margin for error. 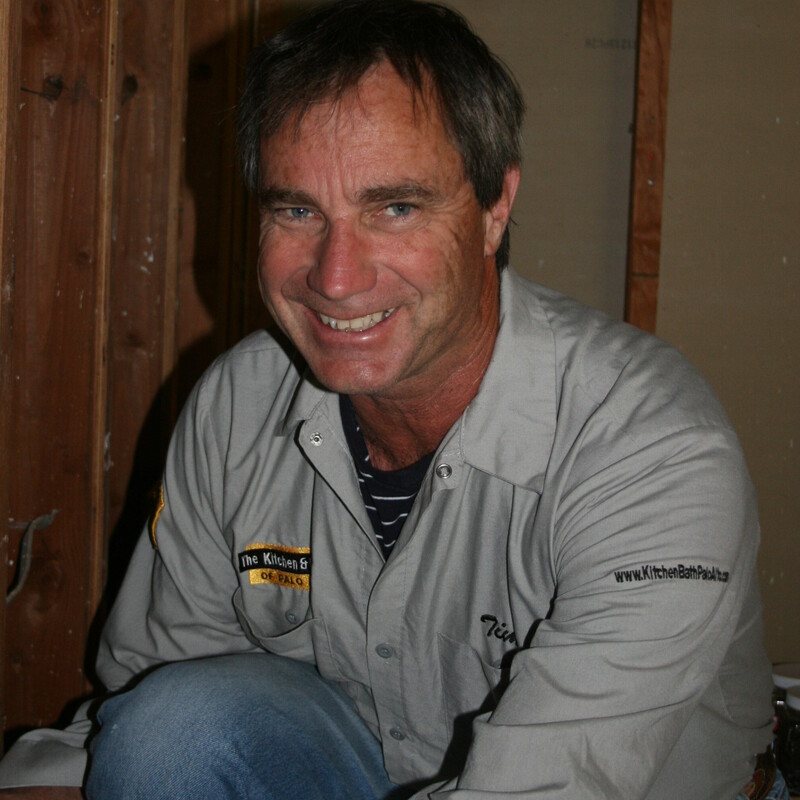 Hire a professional with a proven track record- one with a solid reputation – and avoid the headaches of installation, as well as years of problems from things not being done right in the first place. Also, go to State of California Contractor’s State License Board and check out any proposed contractors licensing, bond and insurance status. To see if your project will need a permit contact your local building department. In many instances if your project does not include moving load bearing walls or an addition you should be able to get your permit “Over the Counter” where if you have the appropriate paperwork you can get your permit the same day you apply for it. 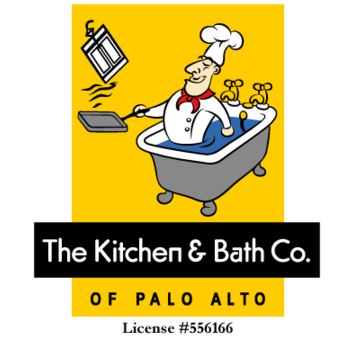 Most building departments in the Greater Palo Alto area require a building permit for your bath remodel if you remove the tub and/or shower enclosure. 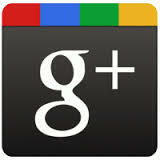 The city of Palo Alto’s Development Center phone number is (650) 329-2100. Save the environment and money on your water and light bills. California Building code now requires toilets be rated not to exceed 1.28 gallons/flush. Its also a great idea to consider installing water-efficient on demand water heaters, shower heads and faucets. Get energy-efficient light bulbs as well. In the long run, you will save a lot of money and do your bit for the planet. The Guide to California Green Building Standards Residential Code is a free downloadable pamphlet full of the State’s Green Building Code relating to water. Great lighting is crucial in a bathroom. Make sure that you have sufficient lighting so that you can see everything while bathing and or grooming. Recent advancements with LED lighting have greatly increased the efficiency and brightness of lighting for bathrooms and kitchens. Make sure if you’re putting lighting over a shower or bathtub that it is rated to be installed over a wet location. You can also get dimmers or secondary lights for mood to keep your options open and remain functional. UC Davis has prepared a great free downloadable pamphlet on Title 24, Section 6 of the State of California Building Code explaining lighting requirements; specifically see page 30 for bathrooms and page 26 for kitchens.